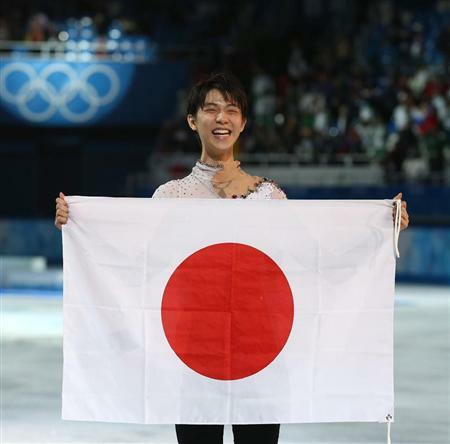 Who is the one of the most popular figure skaters in Japan? Yuzuru Hanyu (羽生結弦 Hanyū Yuzuru, born 7 December 1994) is a Japanese figure skater who competes in the men’s singles discipline. Hanyu began skating at the age of four, following his older sister to the rink. He first competed nationally as a novice skater in the 2004–05 season but his home rink closed due to financial problems, reducing his training time. 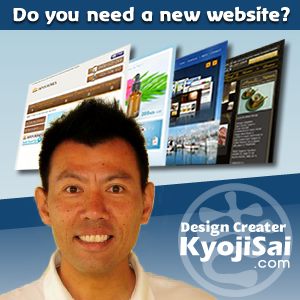 After trainings with a new coach, He was invited to compete in the 2007 Japan Junior Championships, where he won the bronze medal. He is the 2014 Olympic champion, the 2014 World champion, a two-time Grand Prix Final champion (2013–14, 2014–15), two-time Four Continents silver medalist (2011, 2013), the 2010 World Junior champion, the 2009–10 Junior Grand Prix Final champion, and a three-time Japanese national champion (2013–2015). 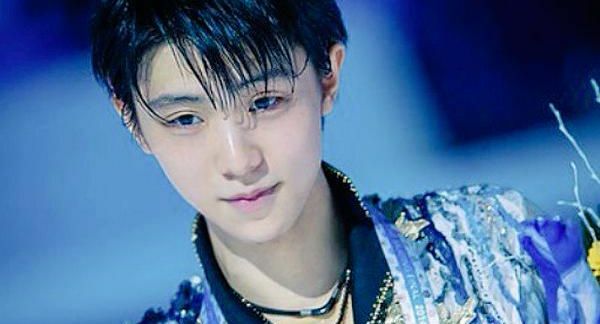 Since the 2011 Japan earthquake and tsunami, Hanyu has been an active spokesperson and supporter for various campaigns to help the earthquake victims, as he himself was directly affected by the disaster. 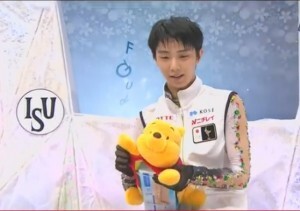 Yuzuru Hanyu attended and claimed the Skate Canada men’s title on Saturday. As you may know, he loves Winnie the Pooh very much and always brings him to skate rinks.